Walk-in customers are welcome 8:30 am to 4:00 pm, Monday to Friday. No appointment needed. Please have your application forms completely filled out and all required documents such as flight itinerary and proof of lodging printed out before you come in. Neither a public computer nor a printer for walk ins to use. There may be a printing fee if excessive printing is needed. 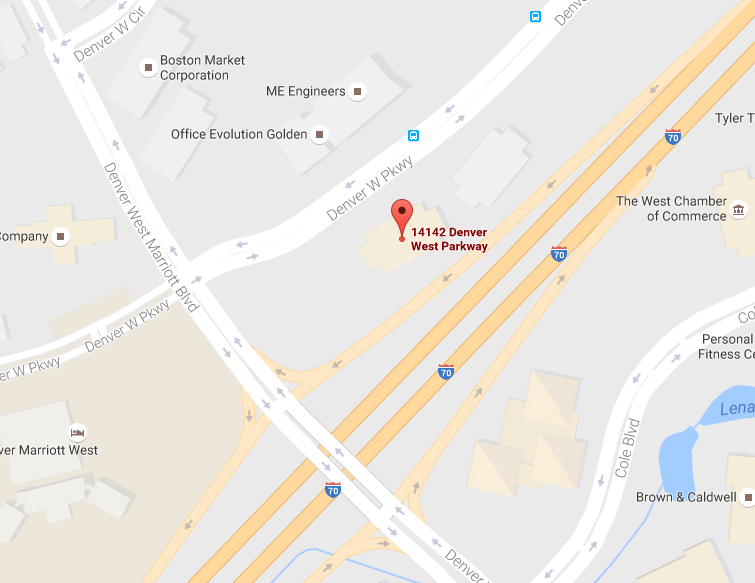 Our office is located in Denver West Business Park, Building 51. Exit 263 off of I-70.